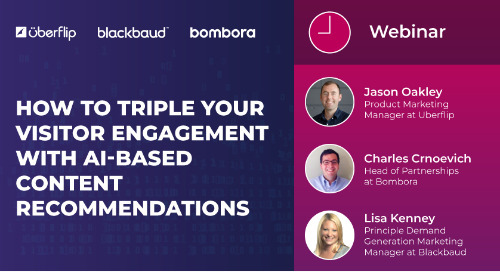 Learn to maximize time for education, networking, & fun at Marketo Summit. 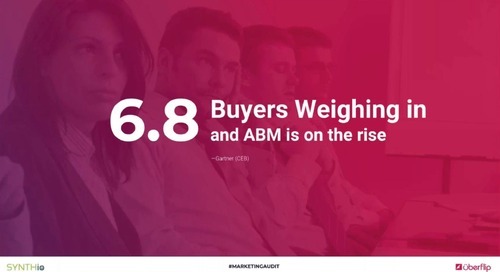 One reason we love Marketo Summit is that we find the audience to be especially savvy. 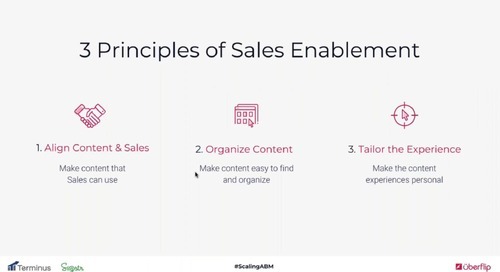 The marketers in attendance get it. 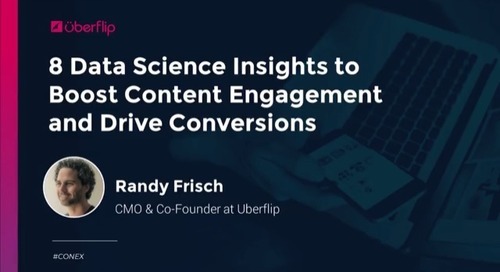 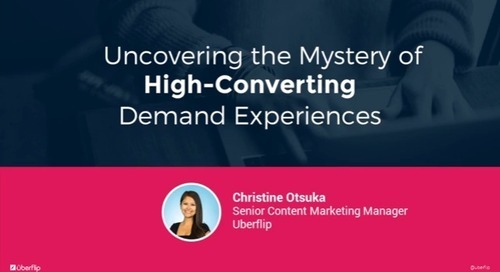 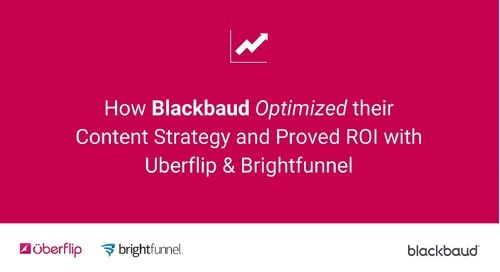 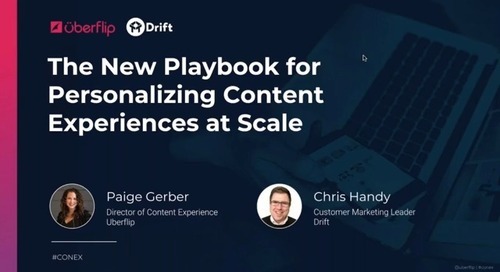 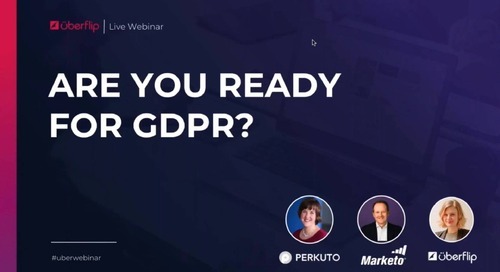 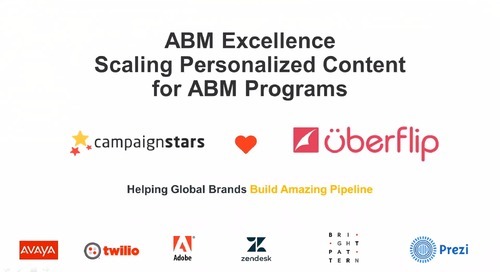 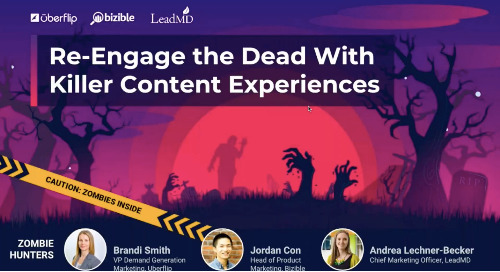 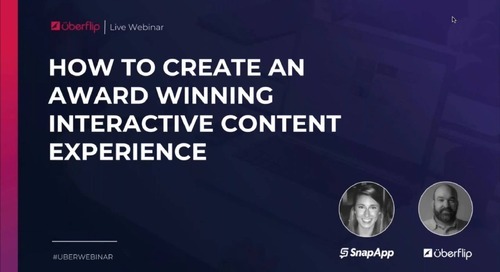 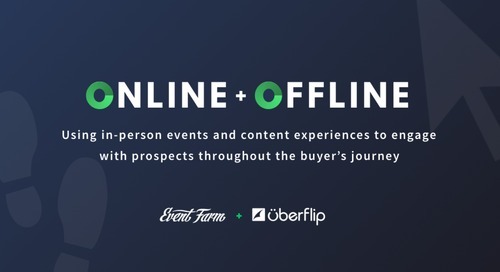 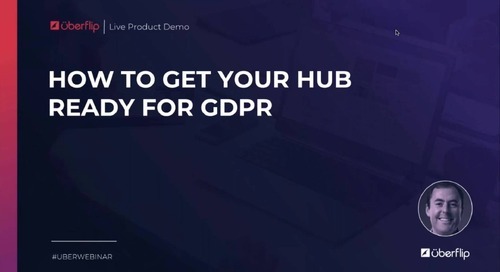 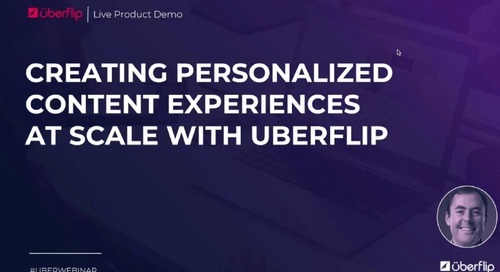 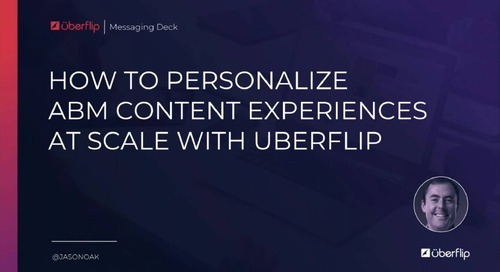 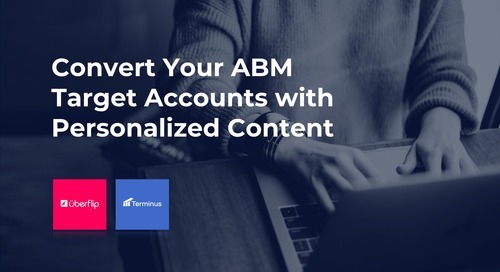 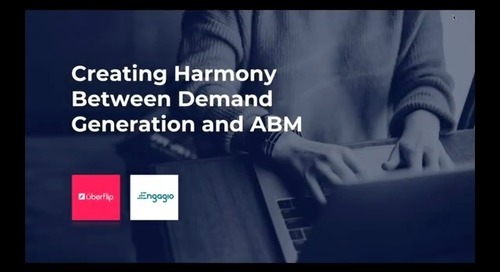 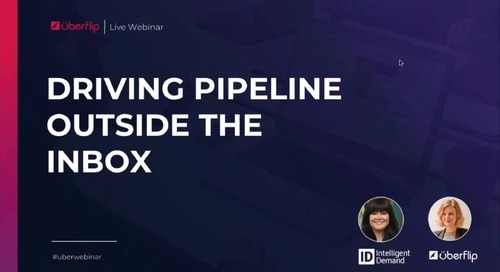 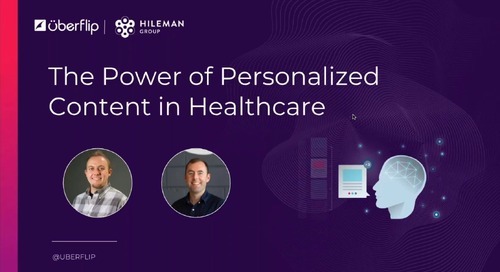 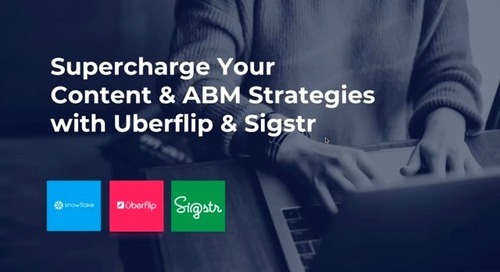 They're data-driven, well-versed in their martech stack, and do their homework in advance of the conference so that they can get a ton of value while they're there–such as watching this webinar.